An active student body is an engaged student body. 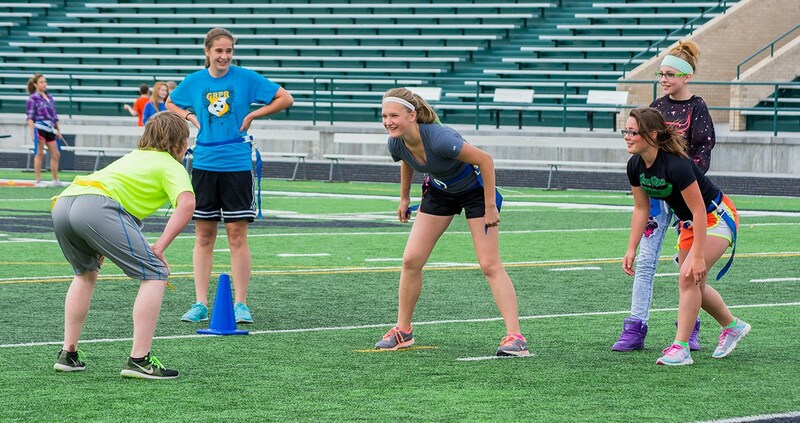 At Lincoln Middle School we offer girls and boys sports with an emphasis on good sportsmanship as well as building the individual person along with the skill set. Our sports programs keep students interested in school. We prepare them for high school sports if they want to continue onto Green River High School varsity sports. More importantly, our athletics programs provide a fun, healthy atmosphere supplemental to the classroom. If you have any questions about your child's sports team or joining a team, please contact a coach by following the links to the right.